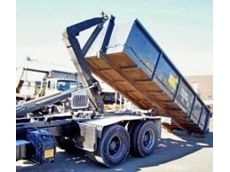 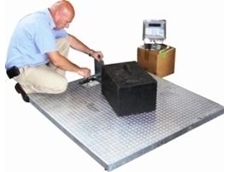 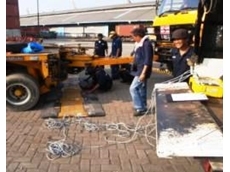 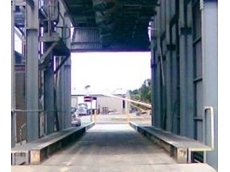 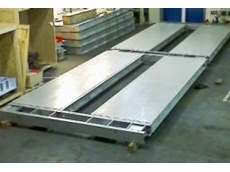 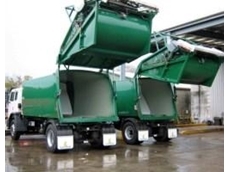 14/02/12 - These in-motion weighbridges are unmanned and, with a suitable length approach, can be certified for generating gros vehicle weight tickets. 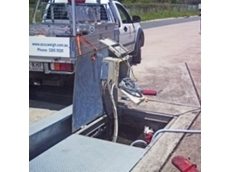 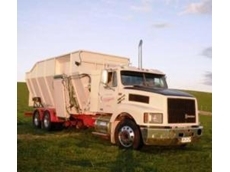 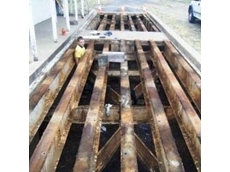 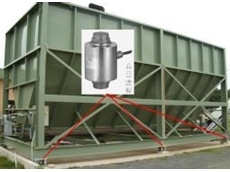 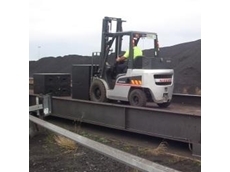 11/02/10 - Accuweigh's Brisbane South branch recently responded to a breakdown call they received after a heavy duty axle weighbridge operated by Queensland Transport was flooded during torrential rains. 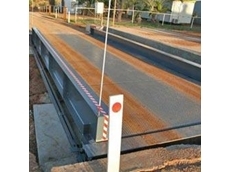 29/07/09 - Mechanical weighbridges located at Norwin (west of Toowoomba) were recently re-commissioned by Accuweigh’s QWM branch in Brisbane. 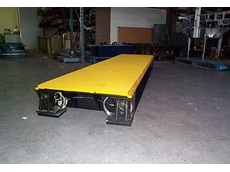 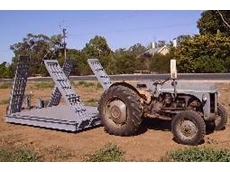 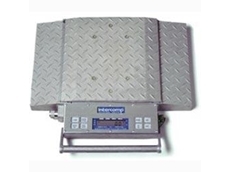 18/06/09 - Accuweigh recently supplied two sets of platform scales to SP Hay on South Australia’s Yorke Peninsula.